IndiaMART.com, the leading B-to-B marketplace, plans to raise funds to the tune of $ 3-4 million for upgrading its technology, payment solutions and online marketing. 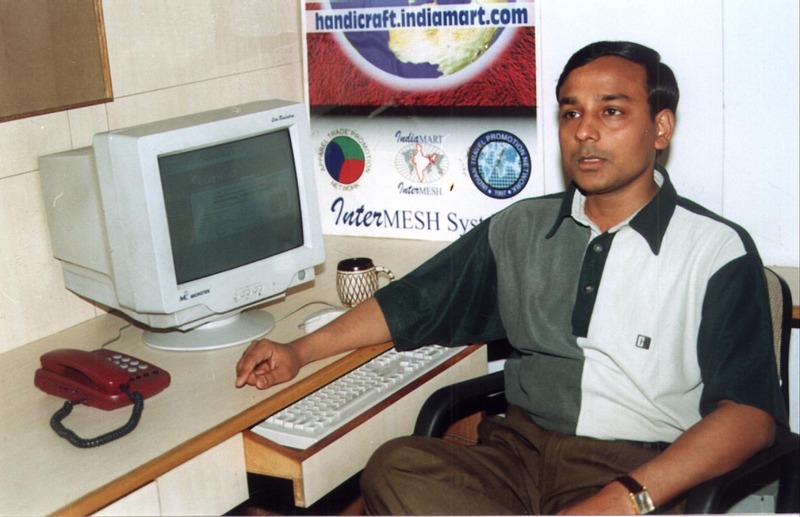 Indiamart would be raising the funds from venture capitalists. “The new transaction platform would offer facilites like B-to-B reverse auctioning. Electronic Trade Offers and RFQ/RFP, besides business support services like business finance, logistics and insurance,” said Dinesh Agarwal, CEO, Indiamart Intermesh Ltd.